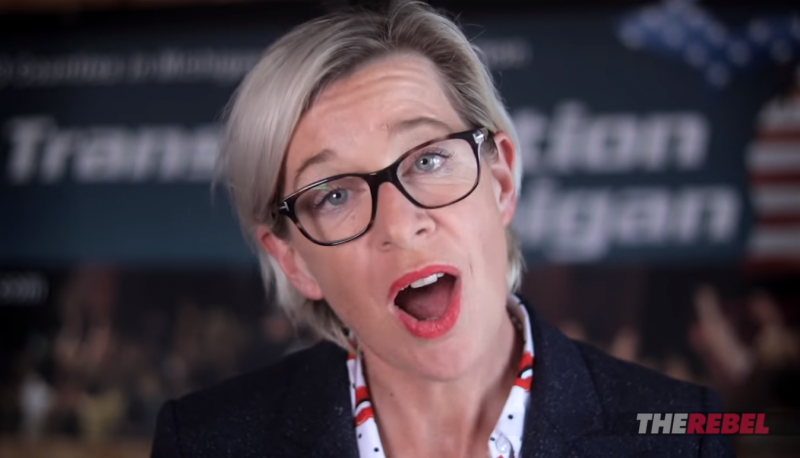 Katie Hopkins, a far-right commentator paid to produce Islamophobia-centric content for Rebel Media, addressed a Twitter user with a racial slur in a since-deleted tweet yesterday. Rebel Media did not respond to Right Wing Watch’s request for comment. Soon after posting, Hopkins deleted the tweet. But her post had already been saved in the Internet Archive’s Wayback Machine records. Yesterday’s tweet is hardly Hopkins’ first run-in with racist rhetoric. Last year, she generated public outcry after she wrote, “Dear black people. If your lives matter why do you stab and shoot each other so much,” when sharing an advertisement for the Netflix TV series “Dear White People.” Hopkins was fired from hosting a weekend radio show last year after she called for the need of a “final solution,” a term used by Nazis to justify the Holocaust, after a terror attack in Manchester. 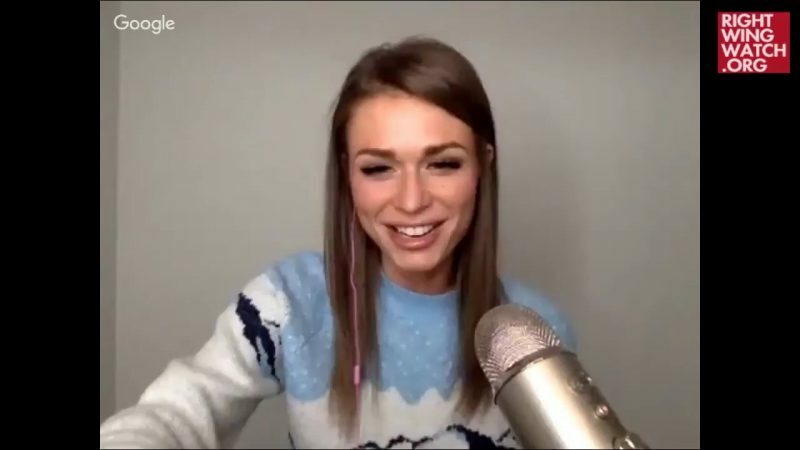 Despite this, Hopkins was hired by Rebel Media, where she is now part of a far-right effort to disseminate white nationalist propaganda from South Africa, where she was detained for spreading racial hatred.